Across the country there were once many streetcar systems, even in New York. 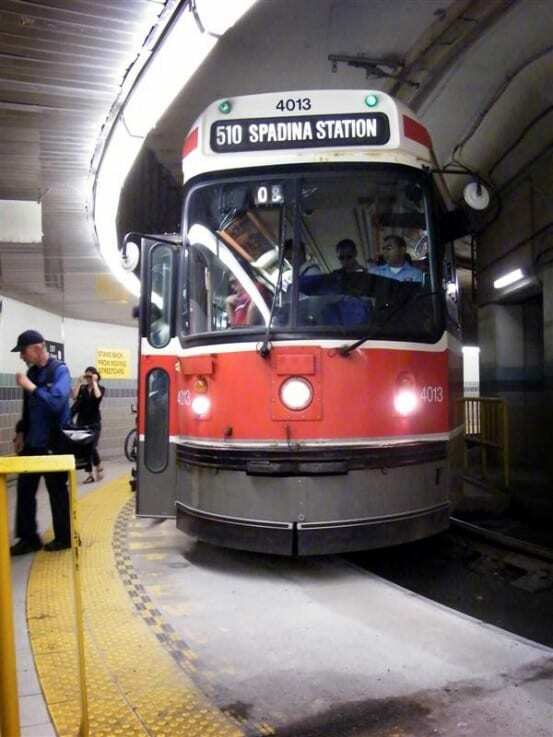 Many of those have over the years been removed, in a few cases because the streetcars added to the difficult traffic conditions in the cities. Though Manhattan’s trains were moved underground, the streetcar systems in San Francisco and New Orleans have still survived. New Orleans’ system has been forever written into the public consciousness by Tennessee Williams’s play A Streetcar Named Desire, and is one of the two North American streetcar systems that has operated with little changes in route. 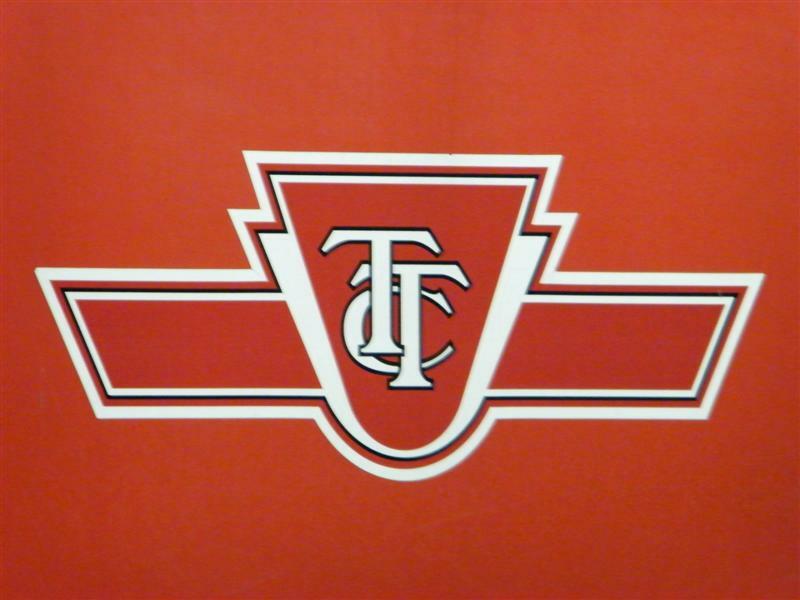 The other is Toronto Transit Commission’s streetcar system, which is the largest in North America. 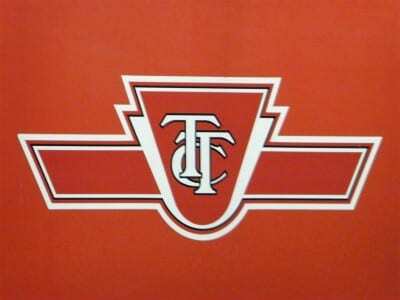 I’ve gotten the chance to ride on all three of the mentioned streetcar systems, though most recently Toronto’s system. 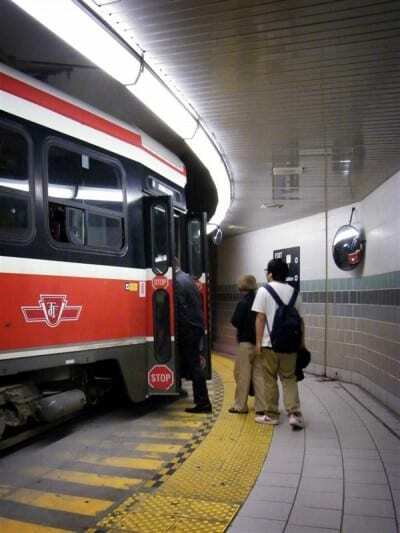 The TTC operates 11 streetcar lines, and has an averages 285,600 riders daily. Although mostly operating above ground, there are several underground connections, like the one I photographed below, at Union Station. Sounds like your ready for a trip to Philly, to ride the 101/102, which use cars like the TTC, and route 15 which runs PCC cars. And Route 100, the norristown high speed line. 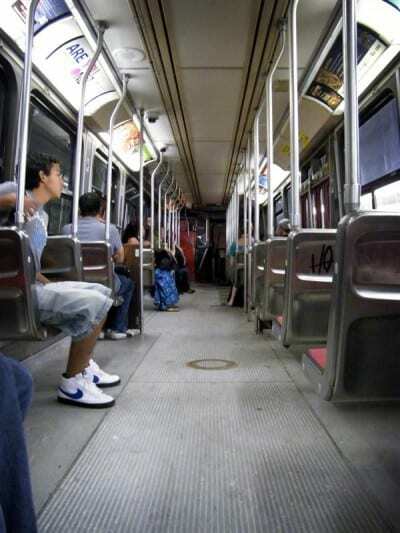 There are also one or 2 trolley bus routes in philly still. And while in Philly, ride the subway and Patco lines as well. Boston is a another option. The Green Line is technically a streetcar, though it runs LRVs and most of the surface line is on a dedicated ROW in the median, though a short stretch of the E Line is street running. Also the Mattapan High Speed Line runs PCCs, but it also runs on a dedicated ROW. 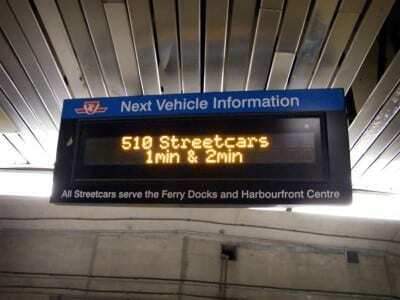 That is not true, as streetcars were there before cars! The streetcars were removed because of “fashion” and “business”. In Los Angeles they gave great service and were competitive with cars… so they were withdrawn (with trolley buses) on March 31th, 1963. In Baltimore, streetcars were operated by a private enterprise and the town hall fight against them and at end, in 1963, they purchased buses to replace them! Now, streetcars (or trolleys or trams) are coming back – nearly all the “LRT” lines in fact are streetcars, despite they mostly don´t run on streets. In 1978 there were only six streetcar systems in the USA (Philadelphia, Pittsburgh, Boston, New Orleans, Forth Worth -Tandy subway- and San Francisco). The first new generation one was San Diego, that opened in 1981. And after that, there are new systems every year.